Files got lost from pen drives? No worries. You can find solutions to get back lost files from pen drives, flash drives or HDD easily and quickly with the help of free pen drive recovery software. “Oh no! I’ve just deleted the folder off pen drive by accident that stores several files that I have been working on over the last week. Is it still possible to restore deleted data? How can I regain lost files?” This is one of the questions that are frequently asked. In most cases, the answer is exciting. You can recover lost file from pen drive or hard drive with correct file recovery software. People loses files from pen drive for many reasons. Files may get deleted when you move and copy them to computer hard drive. You may simple press “Delete” key by mistake. This seems to be a ridiculous, but many users lose data due to sheer carelessness. The pen drive may be damaged or corrupted due to virus. This is nobody’s fault since some viruses are wiser then anti-virus programs, especially when anti-virus program isn’t updated in time. Besides, files may get lost if you don’t remove pen drive safely from computer after file transferring is done. Abrupt unplugging drive may cause file system error. Being panic or despair can’t solve data loss issue. All you need to do is pen drive recovery. And the delighted new is that file recovery from pen drive is way with the help pen drive recovery software. 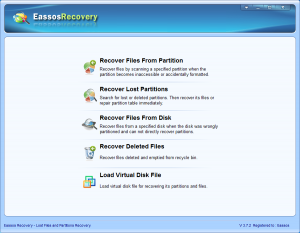 There is free file recovery software such as Eassos Recovery Free on the Internet, and some is as efficient as shareware. Price tag of recovery software doesn’t mean the efficiency, so never determine software quality on the basis of price. 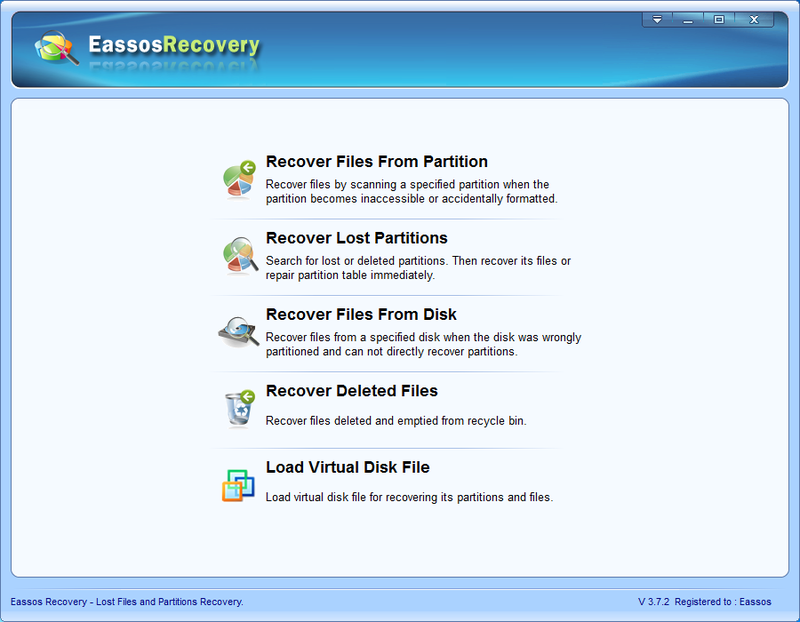 Eassos Recovery has two versions, the trail version and free version. You can choose either of them to help you restore lost files from pen drive. Step 1: Download and install this file recovery software to computer. Step 2: Plug the pen drive to computer so that you can see it in My Computer. 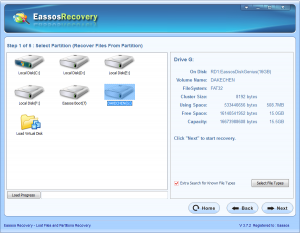 Step 3: Run the recovery software and select one recovery option for lost files. Step 4: Select the pen drive from the software and click “Next” button. Then the software will scan the drive quickly and fully. Step 5: File preview and recovery. When scanning is done, Eassos Recovery shows a listed of lost files, and you can choose those you want to recover and click “Next” button to save them. 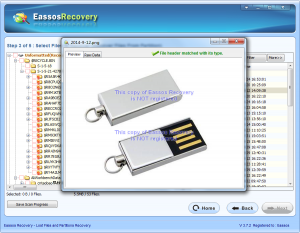 This entry was posted in Data Recovery and tagged data recovery software, free file recovery software, Pen drive recovery, pen drive recovery software, recover lost files by EASSOS. Bookmark the permalink.